A great experience, maybe with some added wine! So you’re looking for an experience day that’s based around cheese? Well we’ve come up trumps yet again. There are two types of these experience days, but they both come with wine – making or tasting experiences. We find that the wine part of the experiences goes really well with the flavours, making it a really interesting day, and not too cheesy! You haven’t got a lot of choice if you want a cheese making experience, but we’ve searched the net for the ones there are. They come and go, depending on various factors, so if there’s not one there now, check back later as our real time checker will find them for you. 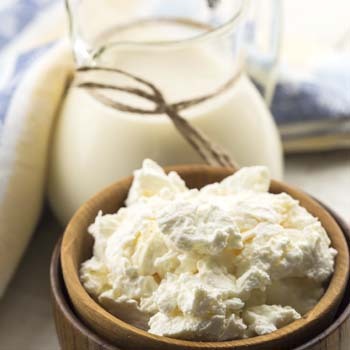 It’s a chance to see how real cheese is made – not the mass produced cheese from a large factory, this is the real old fashioned method of cheese making, and an eye-opening experience for any cheese lover. These experience days are completely different. 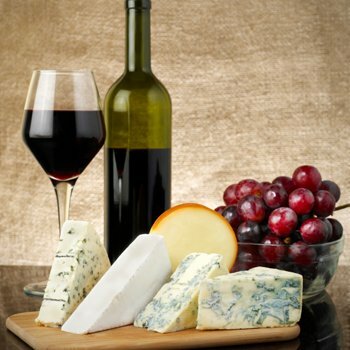 You’ll usually be part of a group, with a presenter telling you the best cheeses to eat with popular wines or other foods. There’s more variety too,cos you’ll taste all sorts, like cheddar, stilton and even goat’s varieties. It’s still an interesting experience, and a short day at just a couple of hours. Locations include Vinopolis in London. 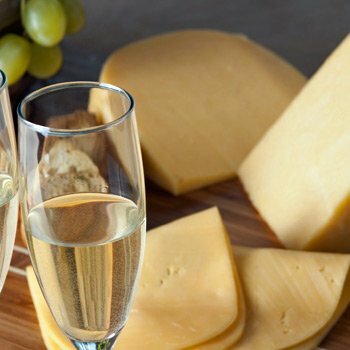 If the idea of touring a cheesery and savouring the freshly made taste on site is not for you, then this is a great way to taste the very best in the company of experts. And our prices are the lowest there are, and bang up to date, since we update them by the minute. So you know you’re getting real value for money if you buy one of these as an experience gift. Have you been on one of these experiences? Tell everyone if it was good or bad by adding your own quick review now. Cheese tasting and making experiences3.25Sarah FirminCheese making experiences are a food and drink lover’s dream. Experience for yourself how the best cheese is made, then savour the delights of the yummy cheese that you’ve just helped to make. We’ve found some cheese tasting experience days too. And cheese making experiences make great unusual gift ideas. 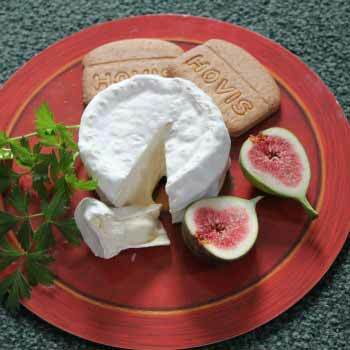 If you have a cheese lover in the family, then that’s their next present sorted! Toured Denbies vineyard and a tour of Norbury Blue in Surrey with Red Letter Days. Spent the the morning in cheese heaven then had lunch and an afternoon tour at Denbies. Lunch was 3 courses overlooking the surprisingly large vineyard and the people giving the tours were top notch. Could have done with a tad more cheese, but show me something that couldn’t! 3 / 4 found this review helpful. Ah Sue, you’re preaching to the converted. We’re cheeseaholics here at Best Experiences, and we think everything in life is better when there’s cheese involved. Hmmm tough luck Anhill. Of all the experiences on this site, this is one of the few that’s guaranteed to include cheese.